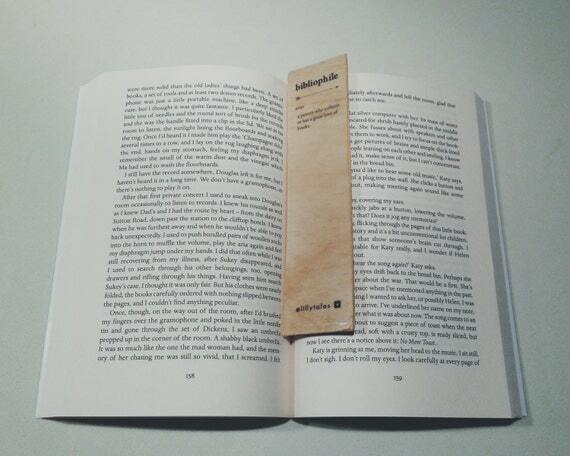 IN NEED OF A NEW BOOKMARK? Hello everyone! 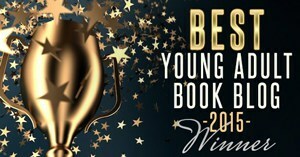 Welcome to yet another discussion post on The Book's Buzz. For my New Year resolution, I wanted it to be a goal of mine to host about 3 or more discussion posts each month. Discussion posts, I think, are so much fun to be apart of! Today we will be talking about my latest addiction to handmade bookmarks on Etsy.com. 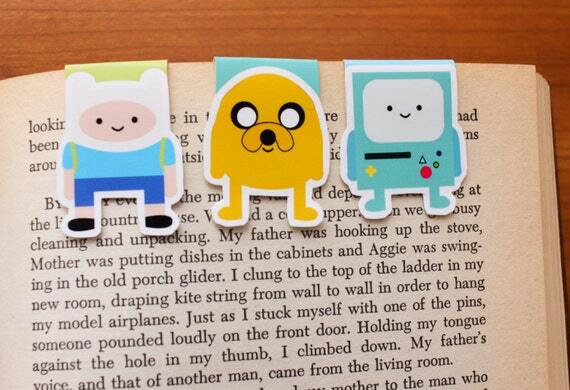 Recently I've been watching some of the Booktubers I follow purchase these amazing and adorable bookmarks! I said to myself, "I want one. I need one!" So I searched up their names on the Etsy database and started shopping. I ended up spending over $50 on bookmarks alone, but they were totally worth it! I will be going through some of the Etsy stores I think deserve the most buzz. From Lillytale's Etsy store I purchased a custom designed bookmark of the Throne of Glass series. I seriously cannot emphasize my love for her bookmarks. I mean!! Don't these just look like the most unique things you've ever seen? 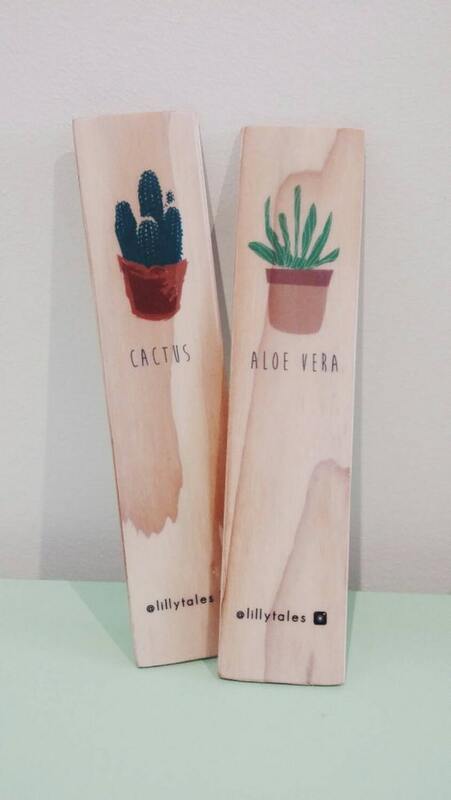 I love how they're so thin yet they're made out of wood! Cutest things ever... I have no words. I love the variety of colors and designs that these bookmarks are available in! I mean, who doesn't love a bright and eccentric bookmark to liven up their reading mood? I also like how there are a bunch of themes to choose from: Adventure Time, Doctor Who, Harry Potter, Pokemon, and so much more! 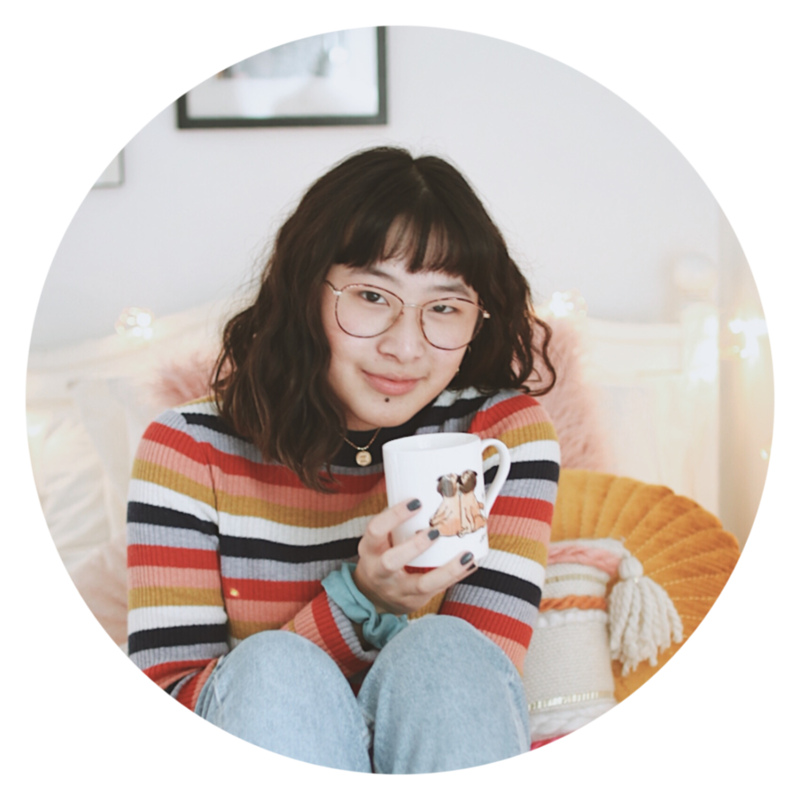 A lot of Booktubers have been raving about Emily's bookmarks! 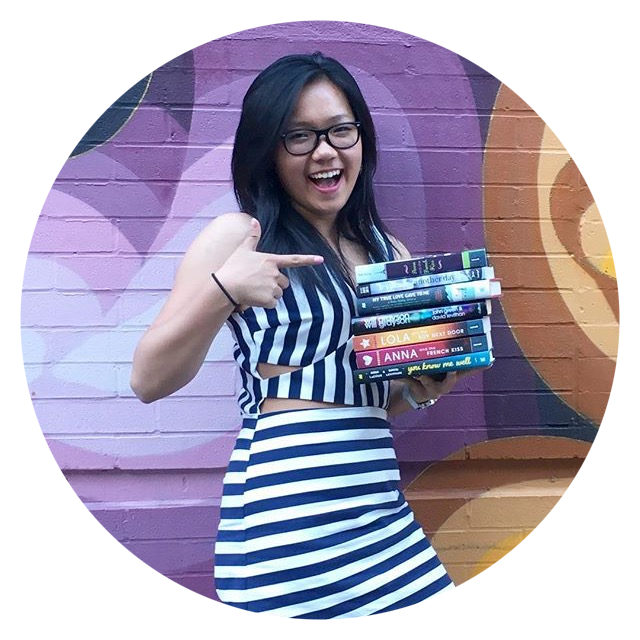 She can custom design a bookmark with all your favorite book fandoms and your name! She also has the bookmarks that she makes (like this TFIOS one, that I can't seem to stop starting at). I love the colors on these bookmarks as well. The formatting of the words, the fonts, and the vivid pictures... phenomenal! Did you guys like this post? Are you crazy about handmade bookmarks now (or is it just me)? 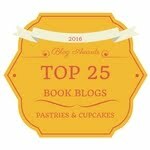 Leave a comment with a link to some of your favorite book-associated Etsy shops! I shop on Etsy 24/7 and would love to check some out! It's so cool that you are starting discussion posts! I've been thinking of doing that for awhile now. Once I get over this cold, I'm going to start brainstorming some ideas! 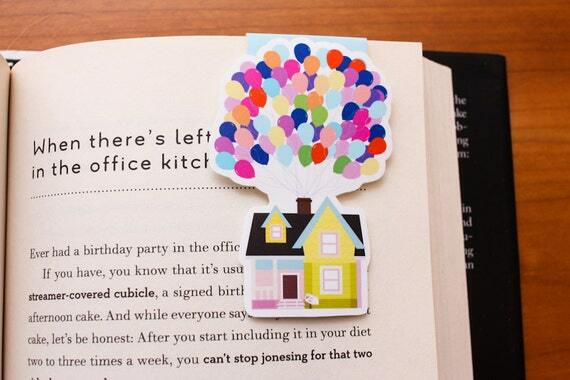 Oh my gosh, I love the TFIOS bookmark! It's just so cute! 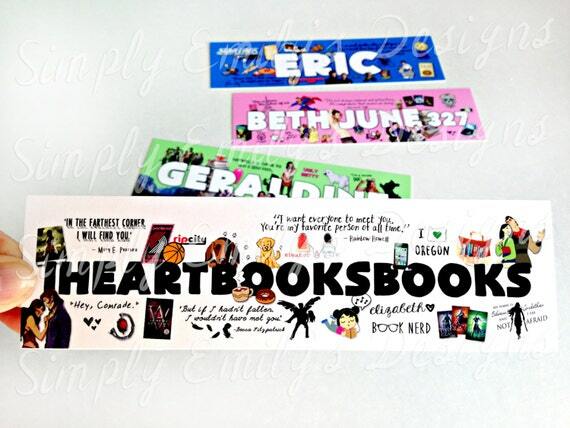 Once I move up to Canada, I will definitely start buying some of Emily's bookmarks. I usually tend to make my own from Photoshop, which of course is great because living in Mexico, it can be tricky buying stuff that gets sent through the mail. 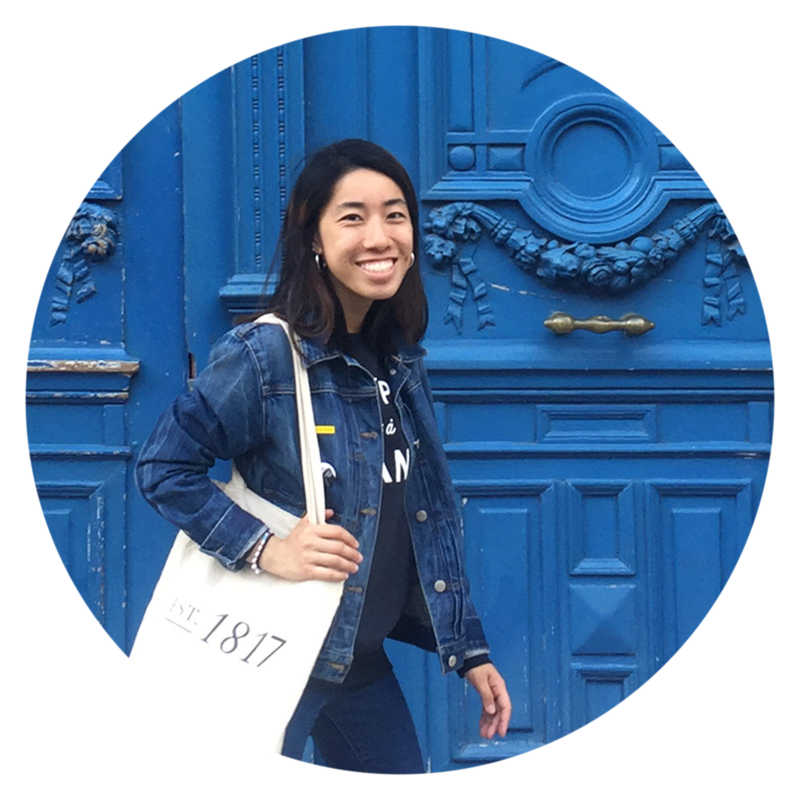 Great post and I can't wait to read see what you have planned next! 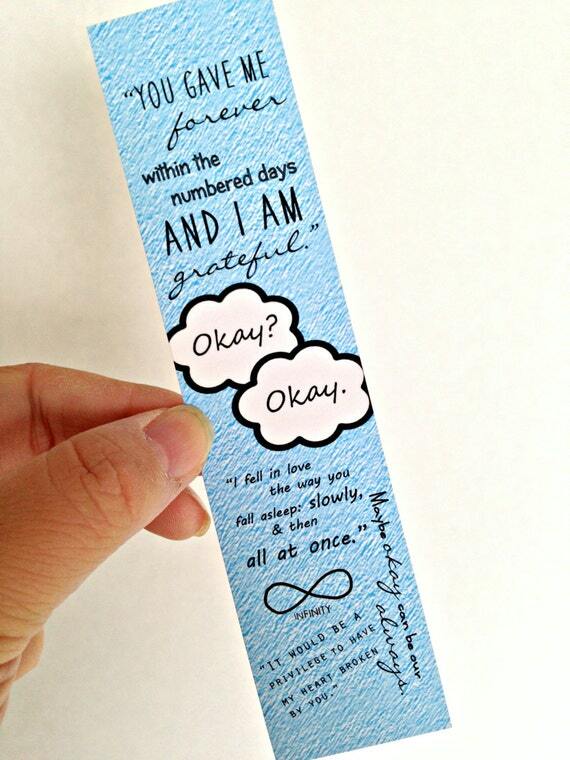 Yes, I fell in love with the TFIOS bookmark and that's why I had to feature it on this post. Bookmarks from photoshop? I might just have to try that idea out. Thanks for the idea! Oh my gosh. I have a terrible need for a new bookmark now. I love these so so much!! These are soo adorable! I don't even own bookmarks, I just put anything I can find inside the book D: I am in need of those now! I used to do that all the time. When my brother had Pokemon cards on the table, I used to steal them and shove them in the book I was currently reading. But I mean... I just couldn't resist buying these!!! I have spent a lot of time on Etsy, so I completely understand how addicting it can be! If you look in the right places (and I certainly have!) you can find some AMAZING bookish things. I especially like all of the book jewelry I found. Some of my favorite stores are CarasBookishCharms, and Tiny Book Town. Rightttt? I was debating between the Adventure Time ones or the Up balloon one. I had to go with the balloons xD! I think I'm cursed because every time I try to make my own bookmarks, I end up wrecking them or spilling ink. Yes I spilled ink multiple times now!